Many countries are considering the development of their own cryptocurrencies, however the progress has been so far slow. The desert country of Saudi Arabia on the other hand is considering launching its digital currency by the mid of 2019. Saudi Arabia’s national currency will be backed by the central bank of the nation. The working group is presently evaluating the impact of a national virtual currency on the country’s economy, as it has been reported by BTC Wires. Despite the falling prices of Bitcoin, cryptocurrencies hold a lot of potential. Corporates and consumers these days prefer to transact in digital cash, hence governments across the world will have to meet this rising demand. The best solution is for nations’ is to issue their native digital currency. Saudi Arabia has been on the path of the development of such a currency after partnering with the United Arab Emirates. The viability of such a currency in the nation’s economic framework is being inspected by the Saudi Arabian Monetary Authority. The native currency is expected to hit the markets by next year and it is slated to be be backed by a limited number of banks. The development of the currency was conceived as a way to enhance the cross border payments system. They aim to be ahead of national’s backed cryptocurrencies with the news of the country issuing its crypto by 2019. Facilitation and streamlining of cross border payments will not only benefit the country’s business community but it will also help consumers in paying for necessities without incurring much transaction costs. A lot of countries have thus far mulled plans for creating their native digital currency, however most of them have not been put into motion. Venezuela, taken as an example, was one of the first ones to explore this idea, and in March they launched a pre-sale of their very own digital currency, called the Petro. 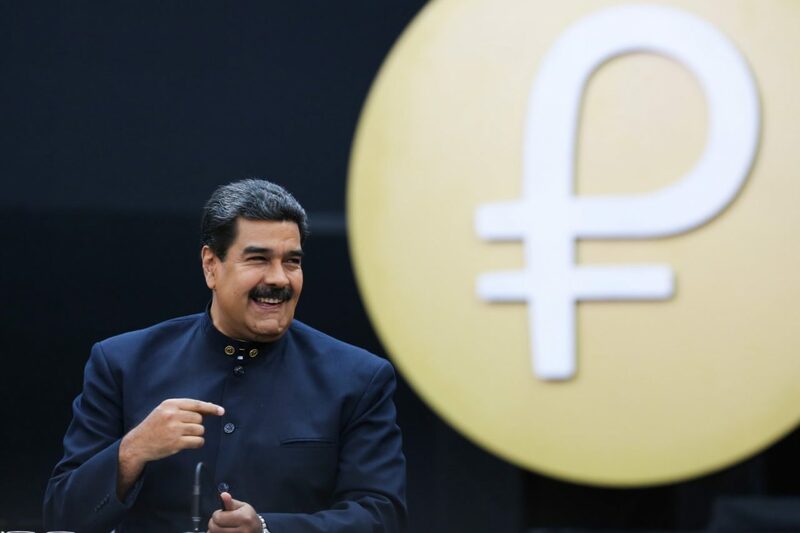 As it was said by the nation’s president, Nicolas Maduro, the idea for the petro came from Hugo Chavez, who had foreseen a “strong currency backed by raw materials”, according to the government’s white paper on the petro. Announced in December 2017, the petro is intended to supplement Venezuela’s bolivar fuerte (VEF) currency and help overcome US sanctions. One of the main characteristic will be that Petros will be “pre-mined”, meaning the government would produce and control it. As of today, Venezuela has allocated five billion barrels of oil to back its new digital currency, which will be tied to the cost of a barrel of Venezuelan oil. Interestingly, the news of the potential launch of Saudi Arabia’s native currency comes amidst a time when Ripple seems to making inroads in Saudi Arabia. Interestingly, Saudi Arabia’s National Commerce Bank is a member of RippleNet, a global payments network. 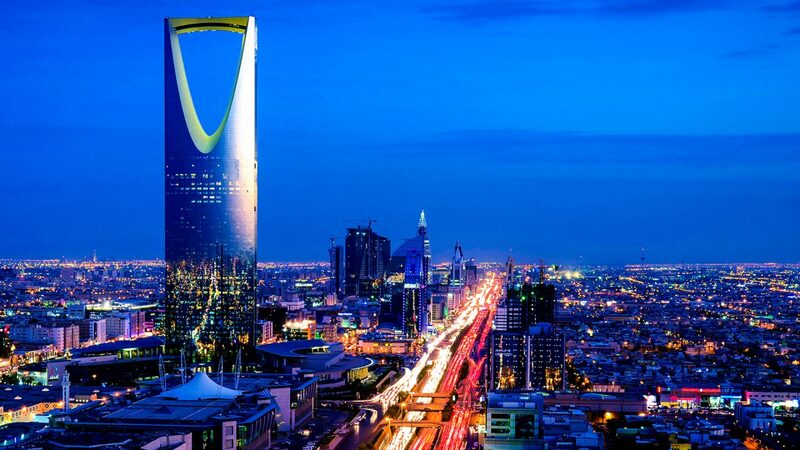 Early in 2018, the Saudi Arabian Monetary Authority had even carried out a Ripple-based Blockchain pilot.